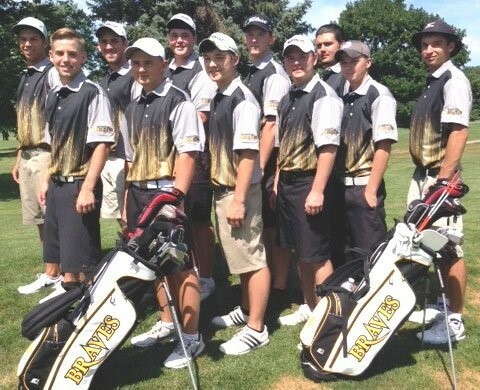 For over four decades, there’s been a certain standard in place for the Braves Golf Program and that standard is simply winning. Overall as a program, the Braves have won nineteen Region IV Championships, and thirty Arrowhead Conference Championships. The most successful teams in sports always seem to have a particular player who has the natural ability to lead their team regardless of the circumstances. By simply attending a Braves baseball game, one can quickly recognize just exactly who the undeniable leader of the team is.